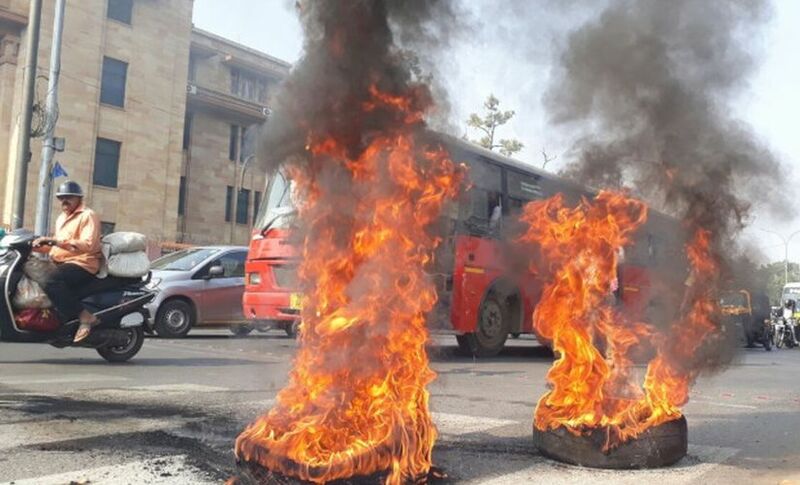 Mumbai: Congress members of legislative assemblies (MLAs) forestall communal violence in their constituencies due to their reliance on Muslim votes and their multi-ethnic electoral prospects, a study by former Yale political science research scholars said. 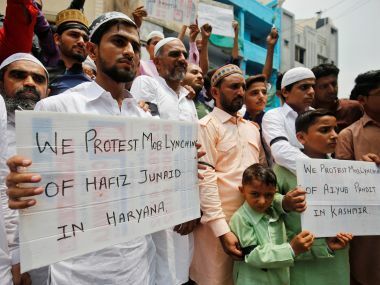 The study cited data that show that in places where the Congress narrowly wins in state elections, Hindu-Muslim riots are much less likely to occur and lead to fewer casualties when they do. 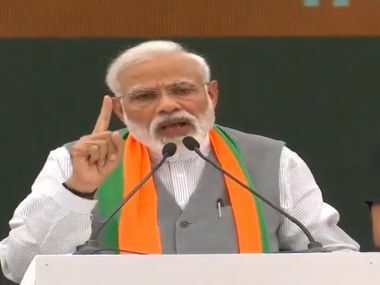 If the Congress had lost all the elections it narrowly won at the district level between 1960 and 2000, India would have experienced 11 percent more Hindu-Muslim riots (1,114 instead of 998) and 46 percent more riot casualties (43,000 instead of 30,000), according to the study published in the Quarterly Journal of Political Science in 2016, an abridged version of which has recently been published in Ideas for India, a platform for discussion on policy issues. If the Congress had won all the local elections it had narrowly lost, riots would have reduced by 10 percent (or 103 fewer riots), the study said, adding that Congress MLAs exerted the same downward effect on the incidence of rioting whether or not the state chief minister was a Congressperson. The findings of the study underscore the wisdom of electoral rules that encourage multi-ethnic parties to form and prosper, the study’s authors, Gareth Nellis, Steven Rosenzweig and Michael Weaver, suggested. Nellis is now the Evidence in Governance and Politics postdoctoral fellow at the University of California, Berkeley; Rosenzweig is an Assistant Professor of Political Science at Boston University and Weaver is a Collegiate Assistant Professor and Harper-Schmidt Fellow at the University of Chicago. "It (the study) also suggests a need to insulate police from political pressures, and to increase levels of police professionalism, so that their decision to step in to quell attacks on minorities won’t be swayed by which political party happens to be in power at the time," Weaver told IndiaSpend in an email interview. Finding thin evidence to back claims that the avowedly secular Congress had used its position of dominance in the early post-Independence years to curb communal conflict, the authors observed that the bulk of research thus far had focussed on the role of the central government, even though maintaining law and order is the responsibility and charge of state governments. With a newly compiled data-set from the Election Commission of India, and geocoded data on Hindu-Muslim riots recorded in the Varshney-Wilkinson dataset created by scholars Ashutosh Varshney and Steven Wilkinson, the authors of the Yale study carried out quantitative research experiments to assess how the election of Congress versus non-Congress MLAs had affected the probability of riots breaking out. They studied data from 315 districts for the period from 1962 to 2000. The Congress controlled the state governments for a full 58% of the state-years analysed. For a deeper analysis, the study also split the study sample of districts into those under Congress state governments and those under other parties’ rule. Acknowledging that the findings would surprise some political analysts, the researchers emphasised that the study does not address the impact of Congress incumbency on conflict stemming from other religious, caste, or economic cleavages, which may be governed by other factors. 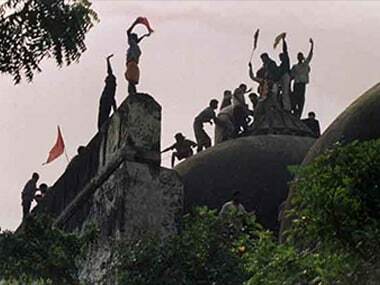 The findings withstand numerous checks for robustness, the researchers said, "making it, to our knowledge, the most watertight empirical finding yet uncovered about the causes of Hindu-Muslim violence in India". The study calls for a reappraisal of Congress party’s post-independence legacy, "and, more speculatively, the promise of multi-ethnic parties in divided societies worldwide". Reliance on Muslim votes and multi-ethnic electoral prospects are the likely reasons why Congress MLAs forestall communal violence in their constituencies, the study further found. In constituencies with higher-than-average Muslim populations, the dampening effect of Congress incumbency was found to be stronger, or the likelihood of riots breaking out was lower, the study found. This gives evidence to claims that the Congress is heavily reliant on Muslim votes to win elections. The researchers did not separately look into areas with higher Hindu populations, they told IndiaSpend. “But given that districts with more Muslims would generally be expected to have fewer Hindus, we would expect to see that Congress did less to prevent riots in areas with larger Hindu populations,” Weaver told IndiaSpend. Keeping all multi-ethnic groups happy is particularly important because the Muslim minority vote alone cannot win elections, the study surmised. Parties with a multi-ethnic voter base such as the Congress may also be motivated to forestall ethnic violence to avoid polarisation, which weakens their own electoral prospects while benefiting competitor parties that rely on ethnic votes. In the year preceding a state assembly election, the outbreak of each riot was linked to a 1.3-percentage-point decline in Congress vote share, on average. In contrast, the Bharatiya Jan Sangh/Bharatiya Janata Party (BJP) recorded a 0.8-percentage-point increase in their vote share, on average. When interreligious trust declines, the Congress loses the support of some religious groups, notably the Hindus, the researchers wrote. A study by Cambridge research scholars Sriya Iyer and Anand Shrivastava, who analysed the effect of Hindu-Muslim riots on state government elections in 16 Indian states between 1981 and 2001, echoed these findings. 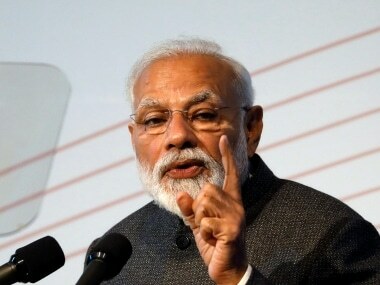 If a riot occurred in the year preceding an election, it specifically led to a 5-7-percentage-point increase in the BJP’s vote share thereafter, according to Iyer and Shrivastava’s 2015 paper published by the IZA Institute of Labor Economics in Bonn, Germany. Emphasising that their research had focused on the effects on electoral results of exogenously caused riots (as opposed to politically engineered ones), Iyer and Shrivastava said the results showed that a party that systematically benefits from riots may have a clear incentive to cause riots for electoral benefit. The Yale researchers also studied the possibility that Congress politicians incited riots after losing close elections. Their analysis of data found this to be “implausible” as riots reduced the Congress’ vote share in subsequent elections, creating the possibility of a “feedback loop”.